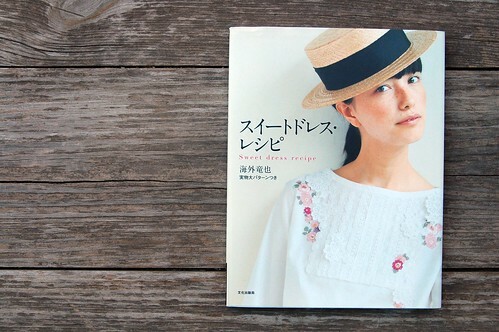 It occurred to me the other day how popular Japanese Dress Books are becoming. I’m not really surprised, the aesthetic is so simple and there aren’t really any other patterns on the market that are like them. Now that I’m also teaching a class about them at the workroom, I thought it was time to organize all my posts on the subject into one section. In addition to cataloging my growing collection of books, I hope it will be a fun resource for you when you’re deciding which books to buy for yourself and which projects you might want to try. To start, I’ve gone through my collection and listed all the titles I have with their ISBN’s and cover images. Anything that has already been posted about has a link, along with a list of all the projects I’ve made so far. (Stylish Dress Book 1 & 2 are far in the lead with most projects made) I’ll be posting about each of the different books that I’ve got on a more regular basis. Plus, surely I’ll have to buy even more books to show you. Yeah! Whooo! What a great idea. I used a Simplicity pattern the other day and realized that I kind of like not having instructions! Japanese books are such a joy. I’m happy you’re sharing your passion for them! I’m still hoping that one day they will transkate these books in english! This is going to be great!!! Genious idea! What a wonderful resource – thank you karyn! Fantastic idea. 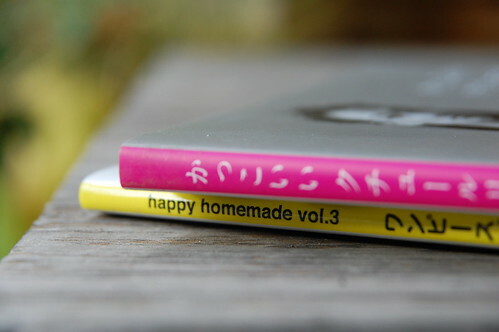 I discovered your blog while researching “how to make” the styles. Your posts are very inspiring and have help me so much! Thank you!! I’m so glad you put all of these resources together. 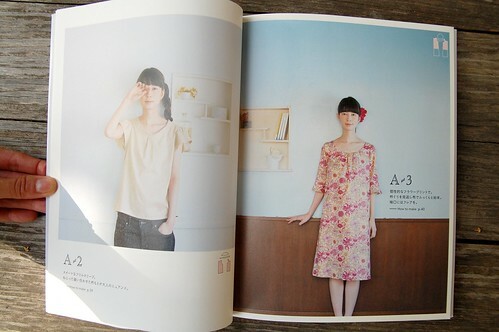 I have been seeing these Japanese books but have been too afraid to try as my sewing skills are still very new. But the designs are just so simple and beautiful! I may just have to ask for one for Christmas. I’m looking forward to seeing what you make from a few of the other books! Brilliant! Thanks so much for putting this section together! the only other blog that I know of with detailed projects and resources plus a forum all in one place is Japanese Couture Addicts – it’s really a great site, but it’s all in French, so it doesn’t work for everyone. Thanks for taking the time to put this together. It’s brilliant! This new addition to your lovely website makes me bubble over with excitement. My house is bursting at the seams with fabrics that are begging to be made into Japanese dresses thanks to your inspiring posts.